A little late. 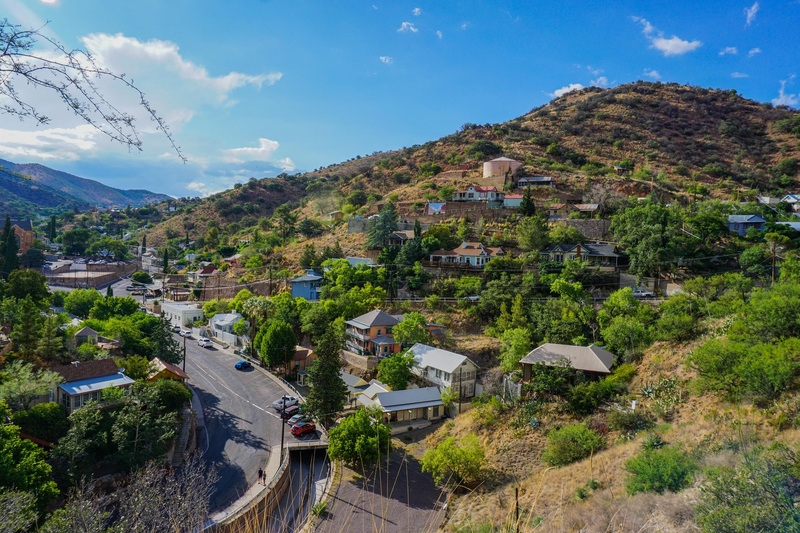 Finally got to do the Queen Mine Tour in Bisbee again. Would love to explore that place on my own. Quite an interesting one. Lots of antiquing and some fun drone flying.